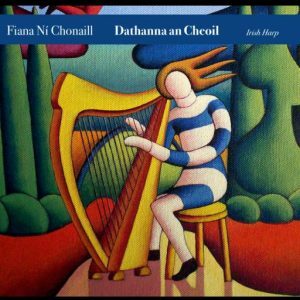 ‘Dathanna an Cheoil’ is the debut album by Irish harper Fiana Ní Chonaill. The title translates to ‘The Colours of Music’ and showcases the wide repertoire of the Irish harp today. 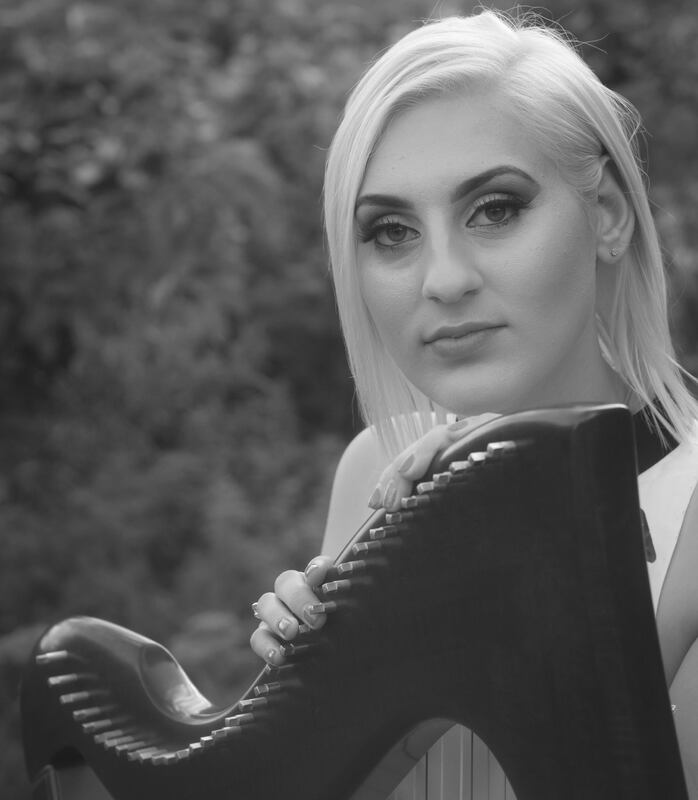 It includes harp specific repertoire, lively dance music and haunting slow airs. Alan Reid (bouzouki), Niall Carey (bodhrán). Jack Talty in Raelach Studios, Lissycasey, Co. Clare.